Also March 23, Pope Francis signed other decrees recognizing miracles, martyrdom and heroic virtues in six other causes, the Vatican said. The pope also approved the bishops’ and cardinals’ vote to canonize two Brazilian priests — Blessed Andre de Soveral and Blessed Ambrosio Francisco Ferro — as well as Mateus Moreira and 27 laypeople, who were killed in 1645 as violence broke out between Portuguese Catholics and Dutch Calvinists in Brazil. 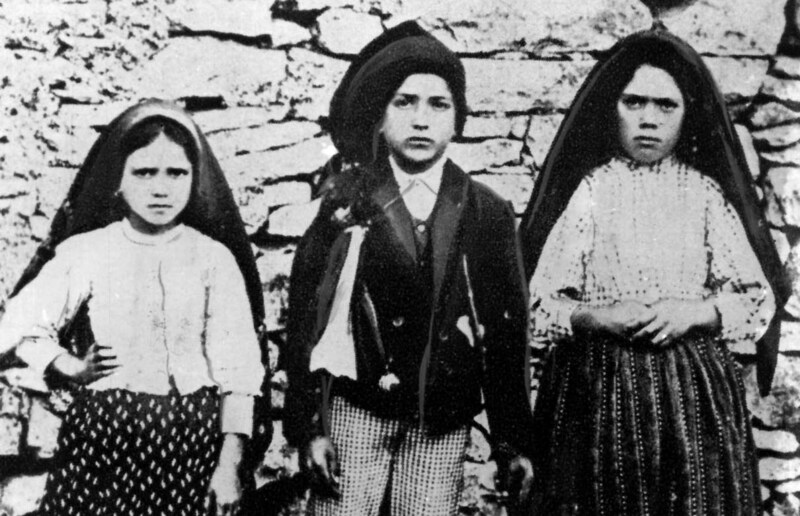 Pope Francis also approved the vote to canonize three young Mexican martyrs, known as the child martyrs of Tlaxcala, who were among the first native converts in Mexico. Known only by their first names — Cristobal, Antonio and Juan — they were killed in 1529 for rejecting idolatry and polygamy in the name of their faith. In addition, Pope Francis signed a decree recognizing the martyrdom of Franciscan Claretian Sister Rani Maria Vattalil, who died in 1995 after being stabbed 54 times, apparently because of her work helping poor women in India organize themselves. With the signing of the decree, a date can be set for her beatification.